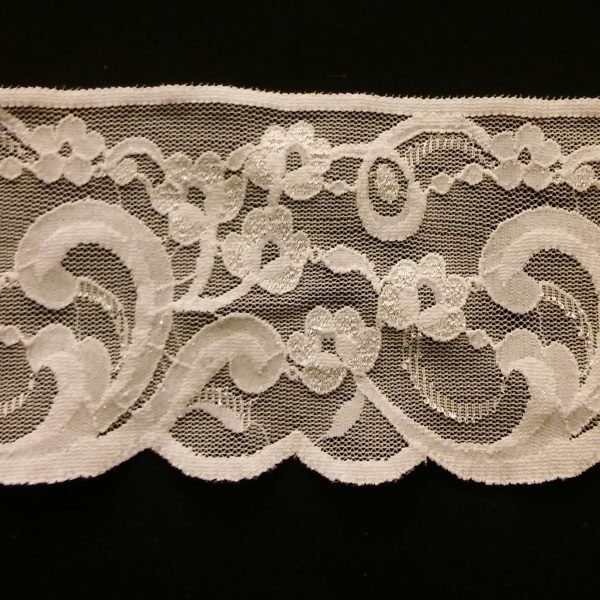 View cart “VEN-65290 -1/2″ White Multi-Circle Venice Lace – BACK IN STOCK” has been added to your cart. 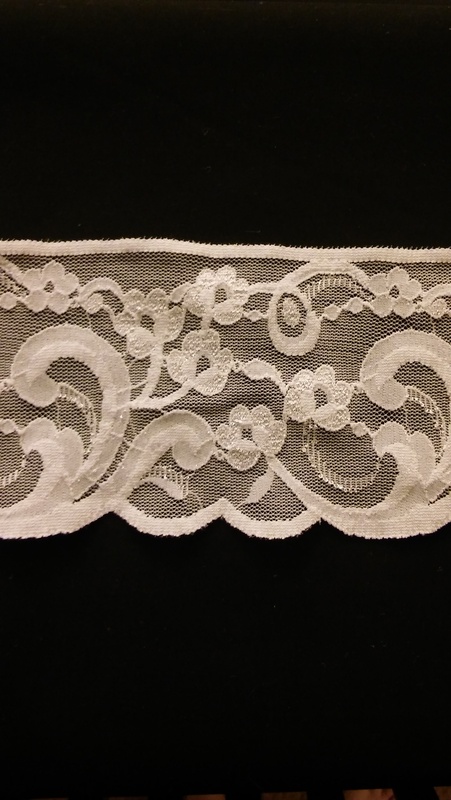 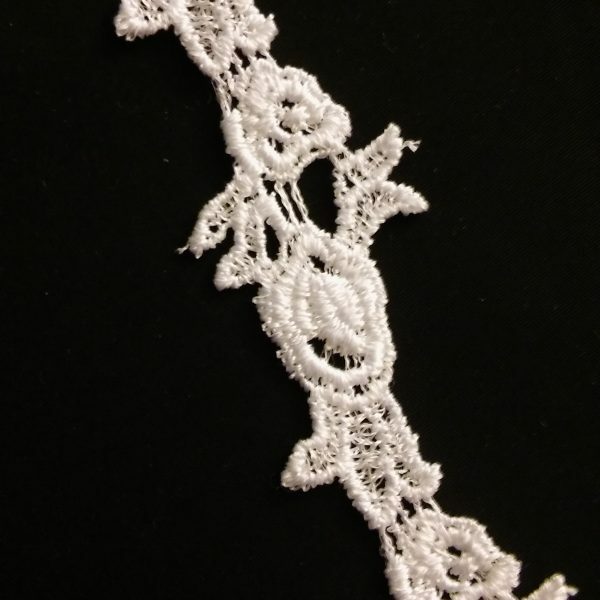 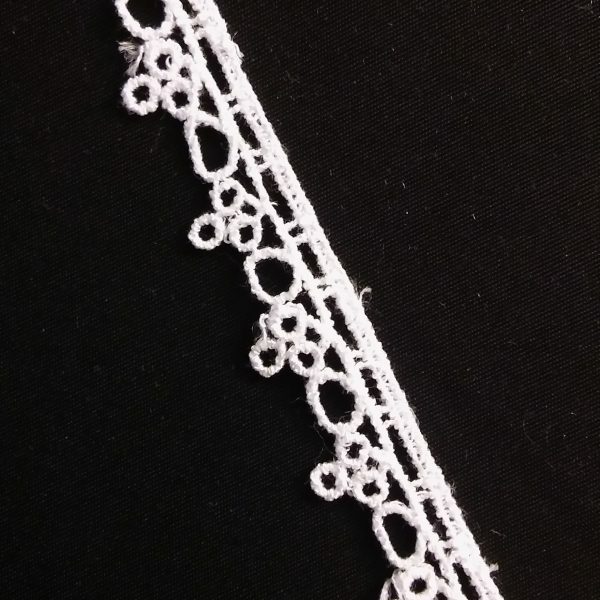 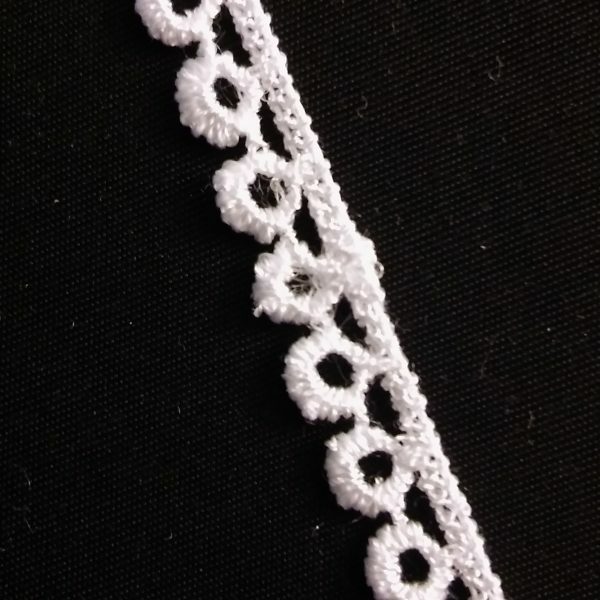 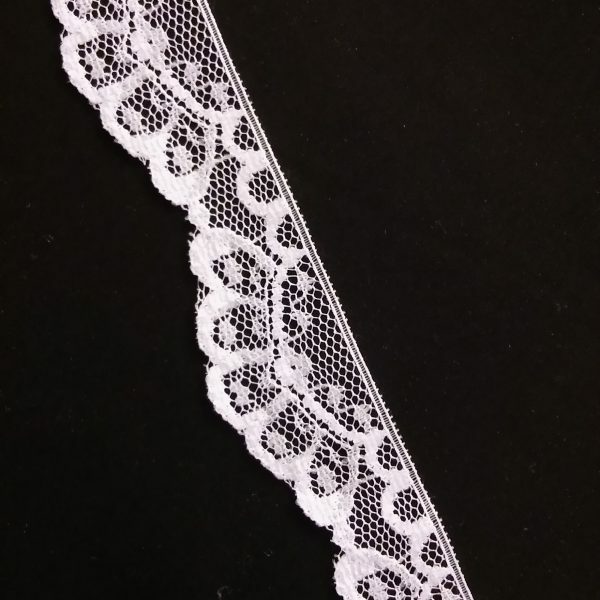 This 3″ white stretch lace has a patterned scalloped border at the bottom. 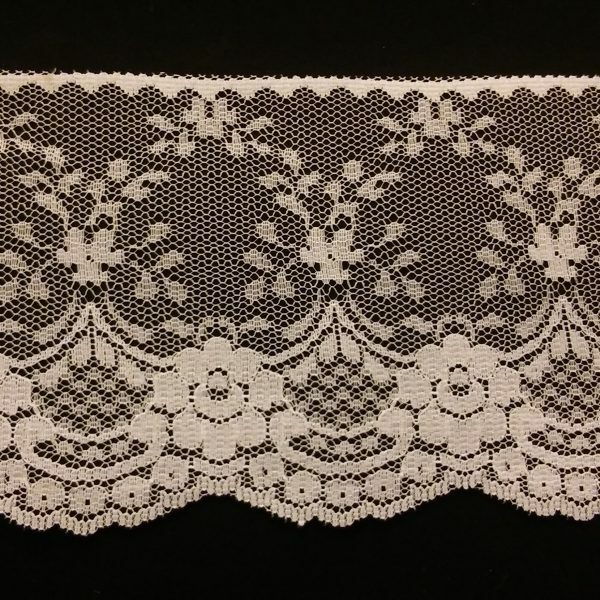 A nice floral design with a 3 1/2″ repeat.